Flowers and ribbons to suit your colour scheme along with bubbly to toast after your ceremony. 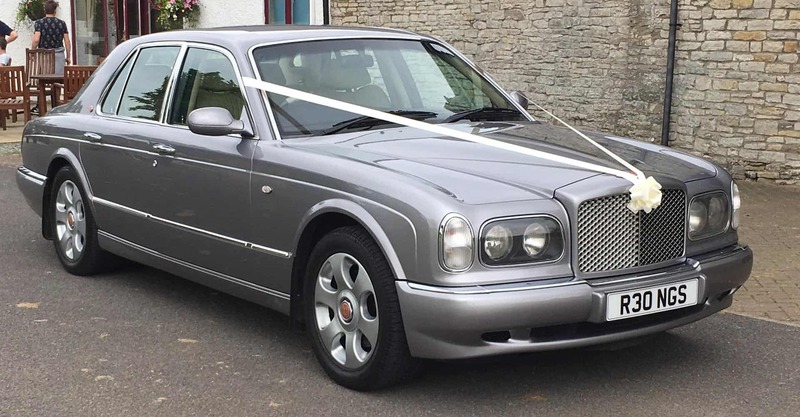 Abacus Wedding Cars are a Bristol car hire company who pride themselves on providing a professional first class service, tailored specifically to each of your individual needs, ensuring your wedding day is truly memorable for all the right reasons! 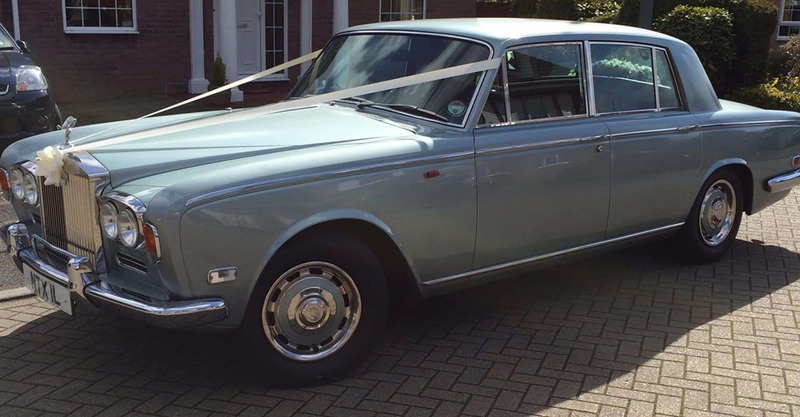 Once your booking has been confirmed, you can cross ‘wedding car’ off your list and rest assure that your wedding car requirements are in safe hands. Our chauffeur will be fully uniformed and pride themselves on always being there in plenty of time, ensuring your journey is both stress free and relaxing. Abacus Wedding Cars we understand that each wedding is unique therefore we do not publish a price list. 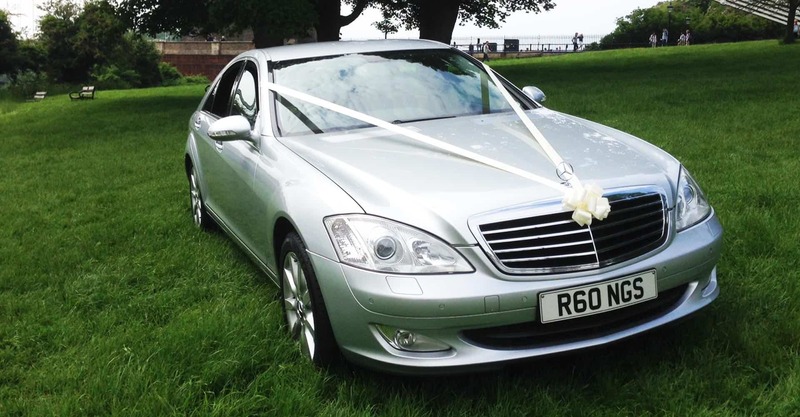 Please email us your dates, times, locations and preferred cars and we will come back with some prices for you. We look forward to playing our small part in your special day. We are part of the Bristol Wedding Network, where you can find a list of suppliers to help assist you on and in the run up to your big day.